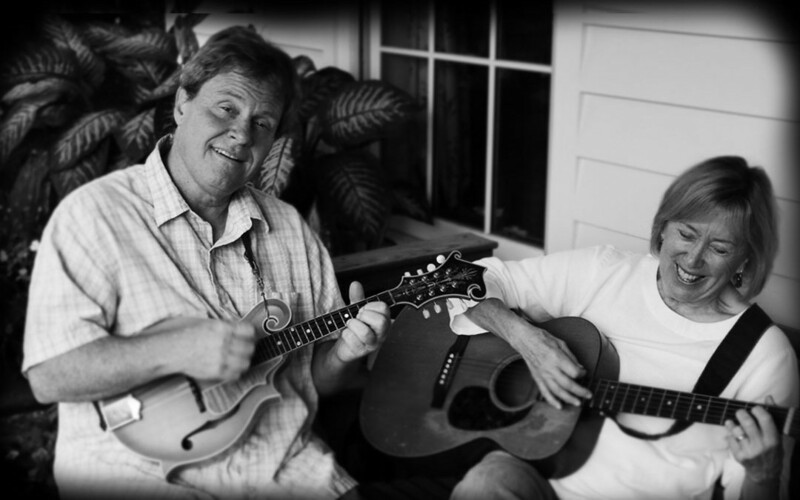 In this week’s episode of NC Theater Stories, Lynn speaks with North Carolina bluegrass artists, The Parsons. While technically, the singing songwriting duo of Caroline and Jon Parsons, are not actually from the world of theater, the two are very much performers, and it’s Lynn’s show – so he can interview who he wants. The Parsons have written and performed music in and around North Carolina for more than a decade, and on Oct. 31, the two have been invited to perform at the White House for the president, first lady and their guests. As usual, we ask that you listen and share. Thank you!